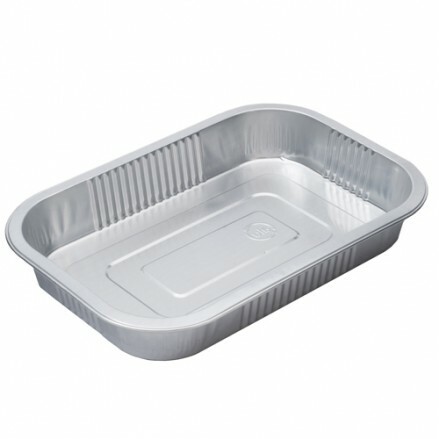 Smoothwall foil trays are the perfect solution for your ready meals, baked products and raw meat or marinated offerings. These trays are 100% leak-proof, tamper evident, ovenable, freezable and suitable for MAP. We offer several different tray depths which will seal on our Profile sealing system available in our machinery section. 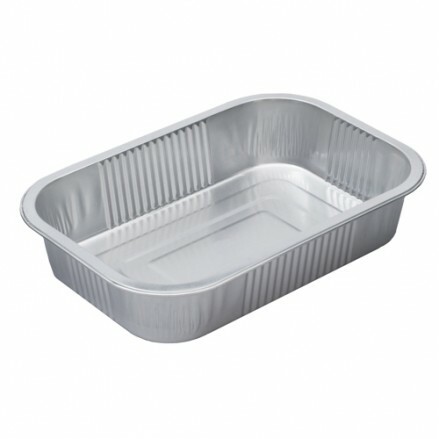 468 per case 220 x 150 x 33mm Smooth wall foil container. The perfect pack for m..
480 per case 220 x 150 x 44mm smooth wall foil container. 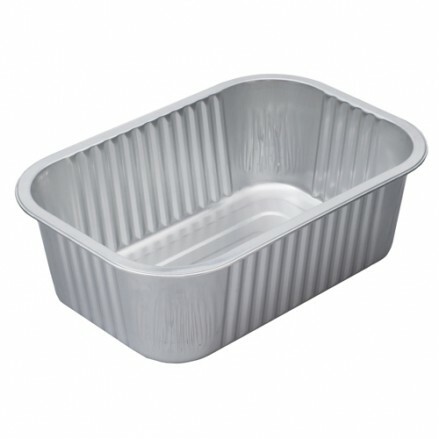 The perfect pack for m..
390 per case 220 x 150 x 70mm smooth wall foil container. 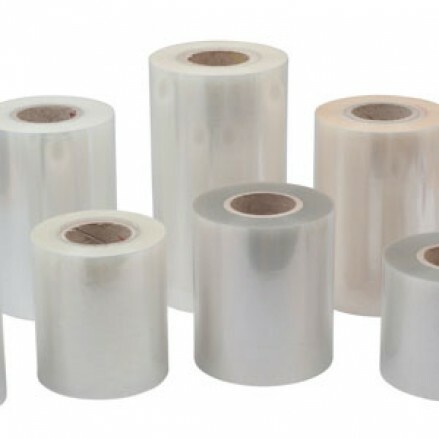 The perfect pack ..
250mm x 250m Peel Lidding Film with antifogTo seal to Aluminium trays Tec..